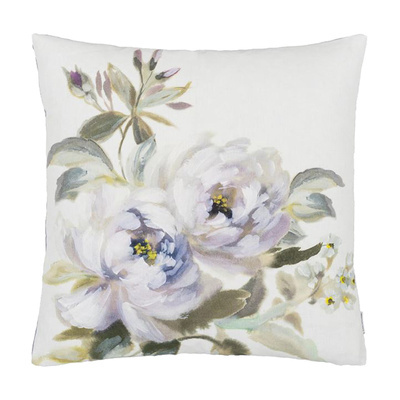 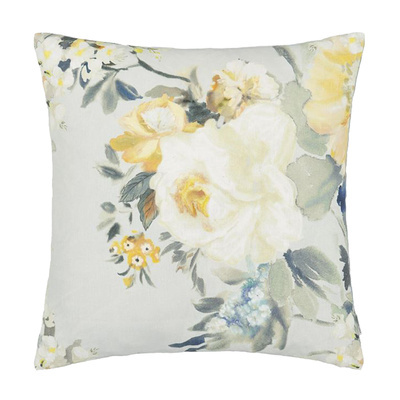 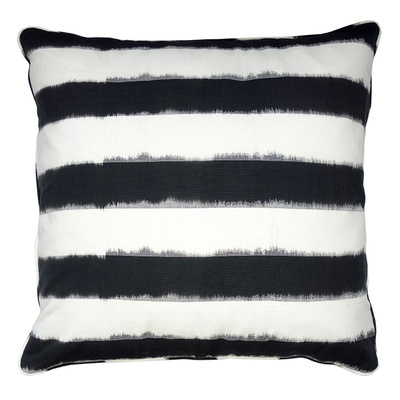 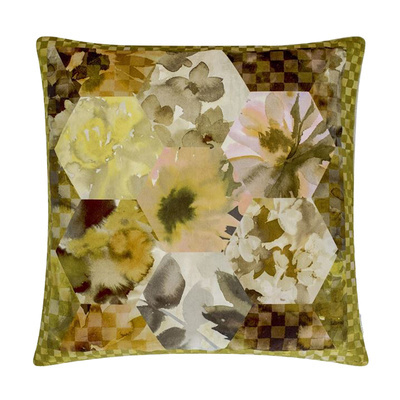 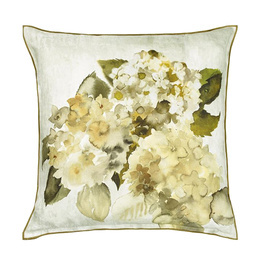 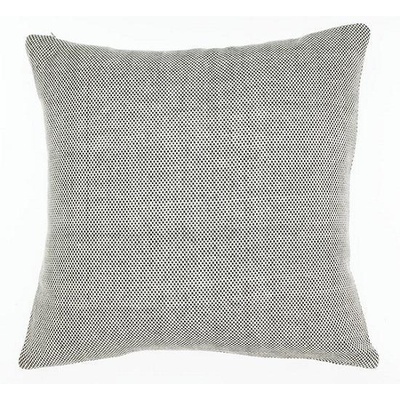 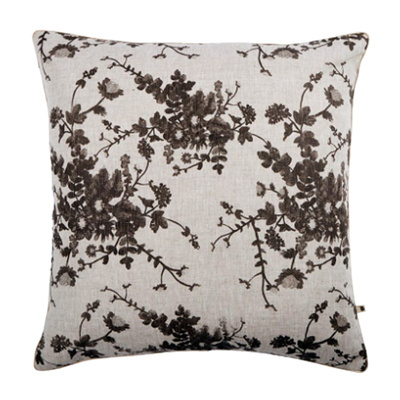 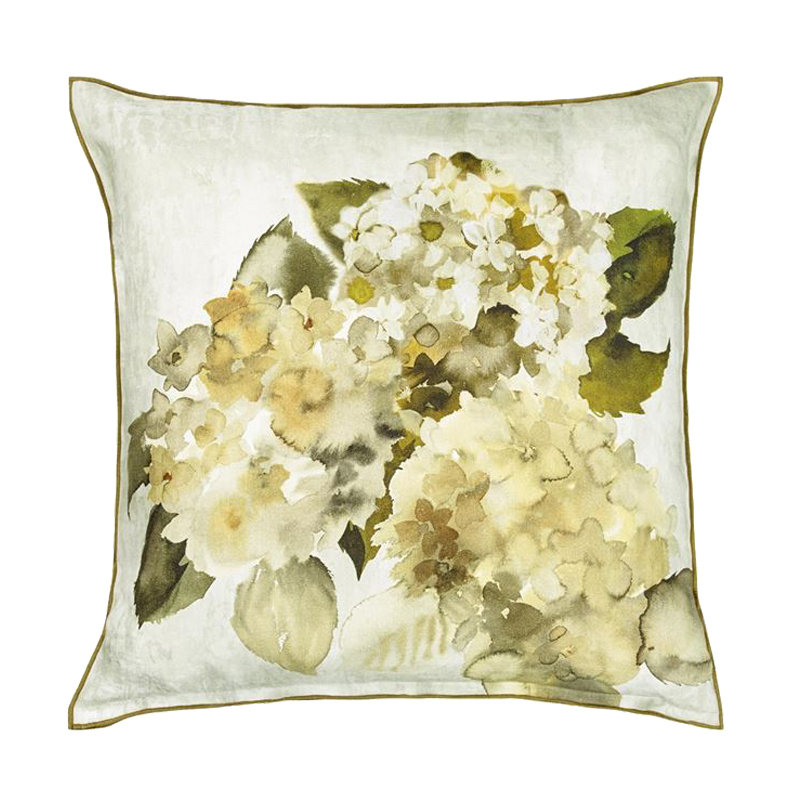 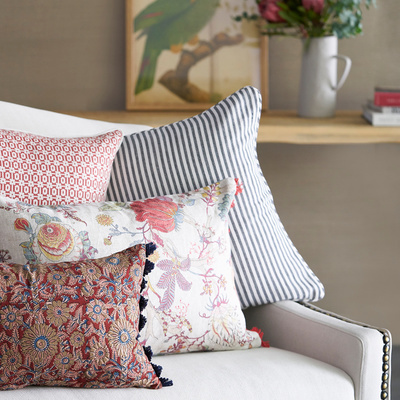 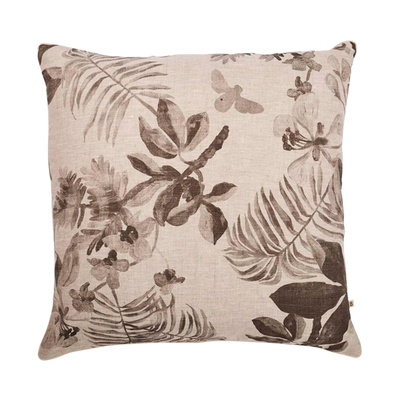 A painterly rendition of chalky grey and moss green toned hydrangea flowers that blend effortlessly on the textured ground of this stylish square cushion. 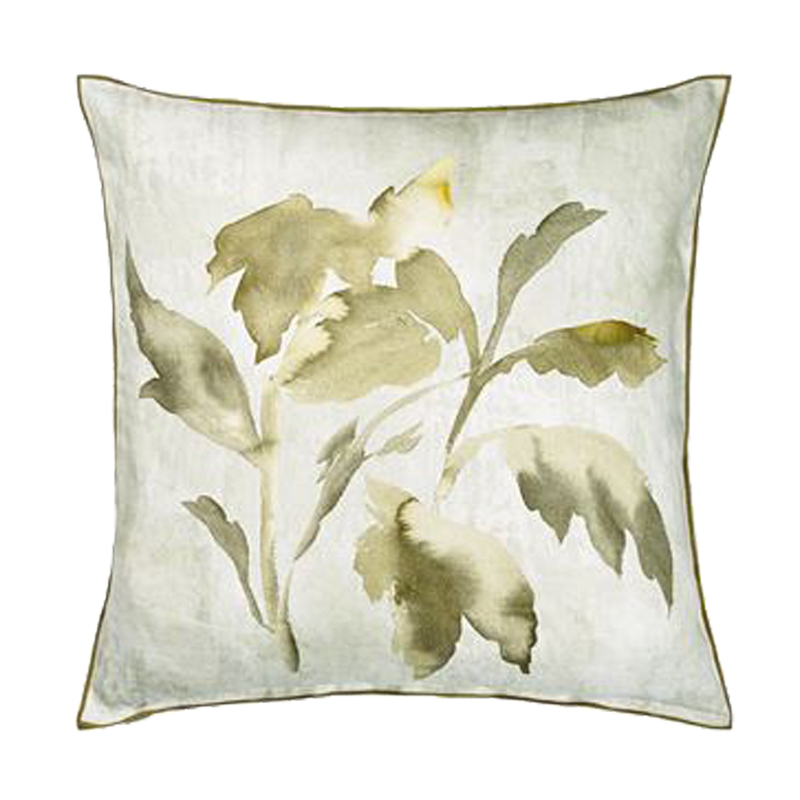 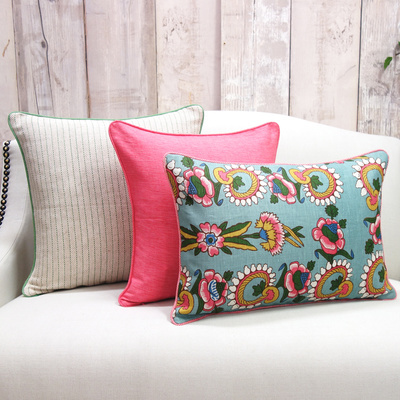 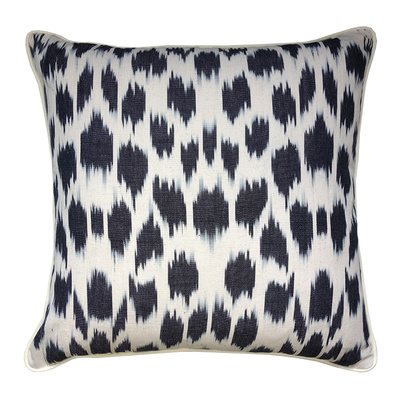 Digitally printed onto pure linen with a leaf detail on the reverse. 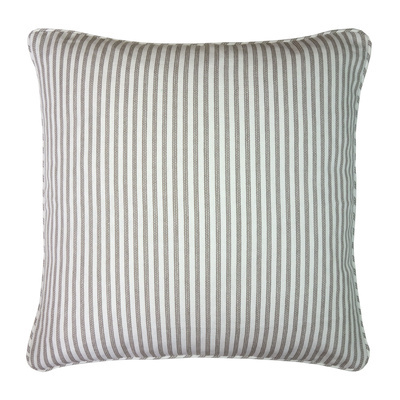 Finished with a stylish overlocked edge in moss green.